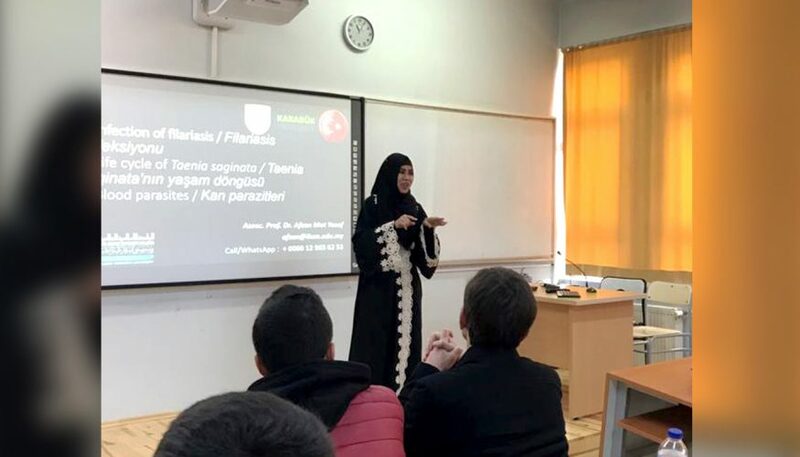 Students who come to Karabuk University from all over the world within the scope of the Mevlana Exchange Program return to their countries with great emotions, being very satisfied with being in our university, in Karabük and in Turkey. One of these students Md. Mahbub Sharif who was in Karabuk University during the spring term of 2017-2018 Academic Year shares his thoughts and experiences in Karabuk University. Karabük University and Malaysian Perlis University jointly organized the “2017 International Industry 4.0 and the Symposium of Practices”. Japan scientist Professor Kunio Yoshikawa gave an important lecture in regard to conversion of waste materials into green products from the perspective of Japan in our University. Soccer tennis is played in our country, but it is a very unlikely sport. It has been known for 80 years in our country where professional footballers often play in training. 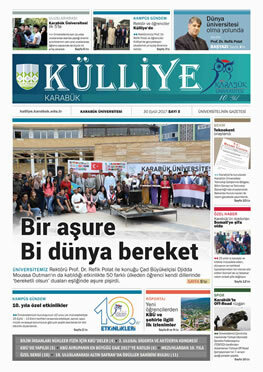 Among the universities in Turkey, the phrase is known as ‘Karabük University, the father of football’. Everything starts with hosting the tournament 4 years ago and afterwards this sport was included in Turkey University Sports Federation under the leadership of Karabük University. In the tournaments held for 3 years under the roof of Turkish University Sports Federation, the champion is the same name; Karabük University.